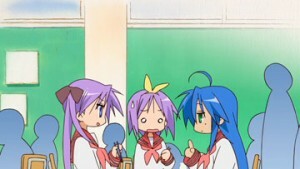 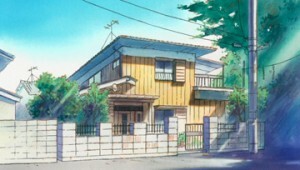 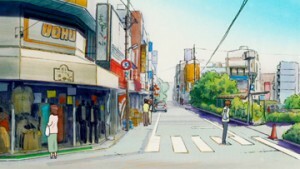 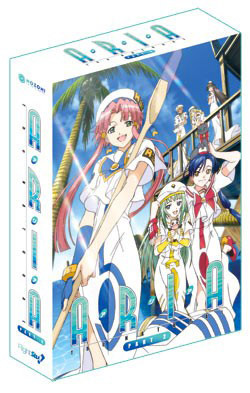 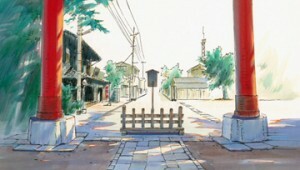 Lucky Star portrays the lives of several girls attending the Japanese high school Ryoo with a very loose sense of humor. 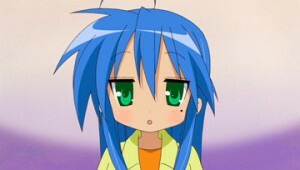 The main character, Konata Izumi, is an athletic and intelligent, but also slightly mischievous and laid-back, sophomore who, despite her attributes of being athletic and intelligent, is not in a sports club and has to resort to all-night cramming for test. 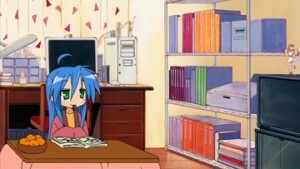 Konata would rather read manga, play video games, and watch anime than do her homework. 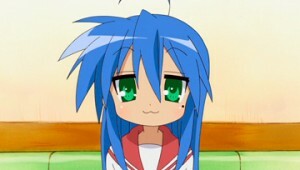 Lucky Star’s characters are so cute!!! 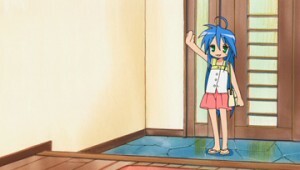 And though this anime is mostly talking, I can relate to plenty of Konata’s experiences that she has with anime, manga and cosplay in each episode. 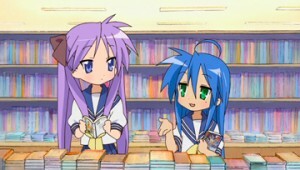 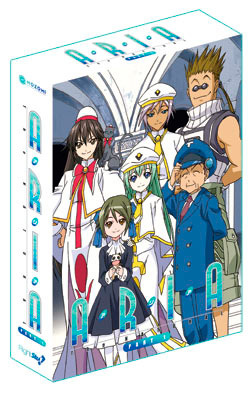 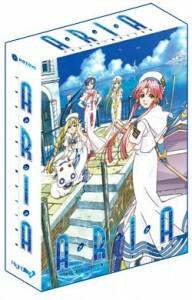 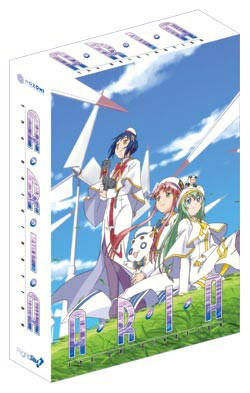 For example, Konata hates when an anime series of a great manga is created and then the anime series is complete crap because the its story is not even similar to the manga’s story; I have those issues too. 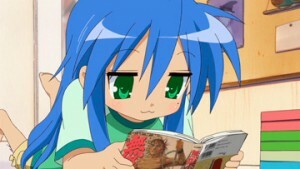 Plus, just like Konata has spent a lot of time and money on anime, manga and videogames, I have spent a lot of time and money on those things as well. 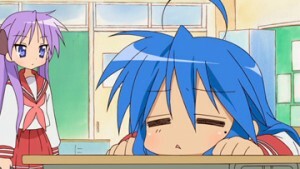 The only difference between me and Konata though is that Konata plays online games a lot and I don’t even like online games. 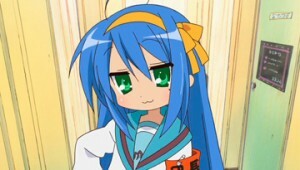 The big shocker between me and Konata though is that I had to get a little more serious with how much time and money I spent on anime, manga, and video games as soon as I got into college.